For backcountry campers, there are 8 nice campsites that are located at the Under-the-Rim Trail and also 4 campsites located at the Riggs Spring Loop Trail. These locations are perfectly situated at high elevations raging from 6,800 ft. to more than 9,000 ft. Campers who want to, can stay there overnight. But just before you do, make sure that you acquire the necessary permits in order to stay in the backcountry of Bryce Canyon. You can purchase the permit at the visitor center. When camping to any of these campsites, remind yourself that you should camp in designated areas. After your camping activity, clean everything. be aware of rules and regulations such as open fires not being allowed at Red Canyon. Another favorite campground is the BLM at Red Canyon which located at Highway 12, a scenic route on your way to Bryce Canyon. 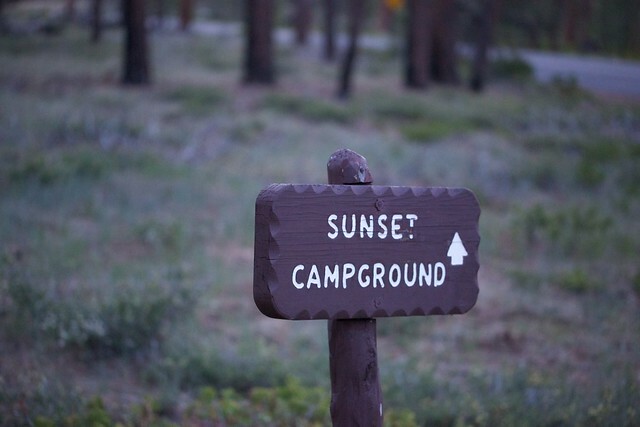 This campground features ponderosa pines and is situated at 7,400 ft. The campground features about 3 campsites and a specific area for day use. Perfect for camping, this location is also suitable for a wide range of activities like hiking and biking. Enjoy the biking trails like the Red Canyon Bike Trail, this 5 mile bike trail is an amazing and challenging bike trail for sports enthusiasts. This campground is located at the intersection of Scenic Byway 12 and Highway 89 which makes it a perfect base camp especially if you want to explore Bryce Canyon. 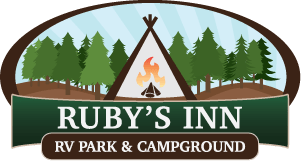 It is open from May to October with the campsite costing at $15. The North and Sunset campsites are by far the most popular as they are located closest to the Bryce Canyon Visitors Center, and the North is located close to the Bryce Amphitheater. During the more popular camping times of the year, make sure you call in a reservation for a site, they fill up fast! No matter where you choose to set up camp, we are sure you will have a wonderful and memorable experience!